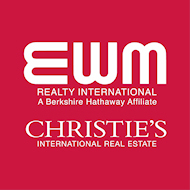 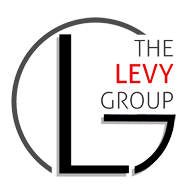 The Levy Group – EWM Realty International LISTING COMING SOON! 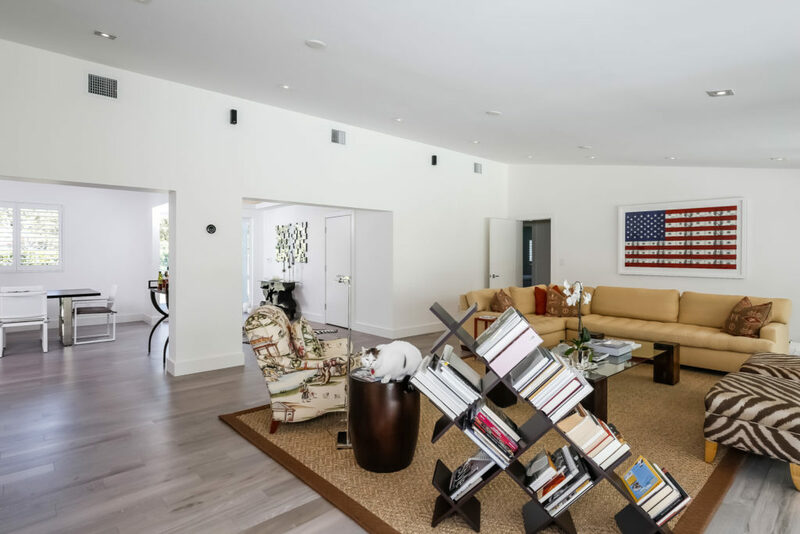 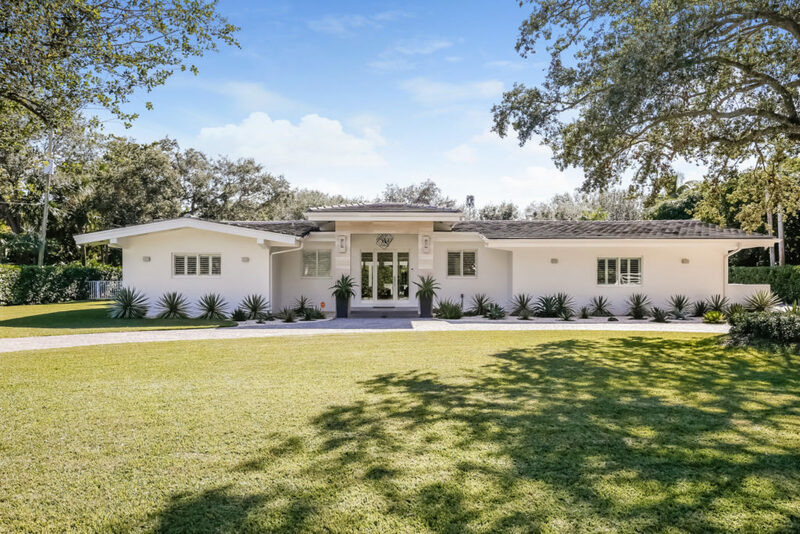 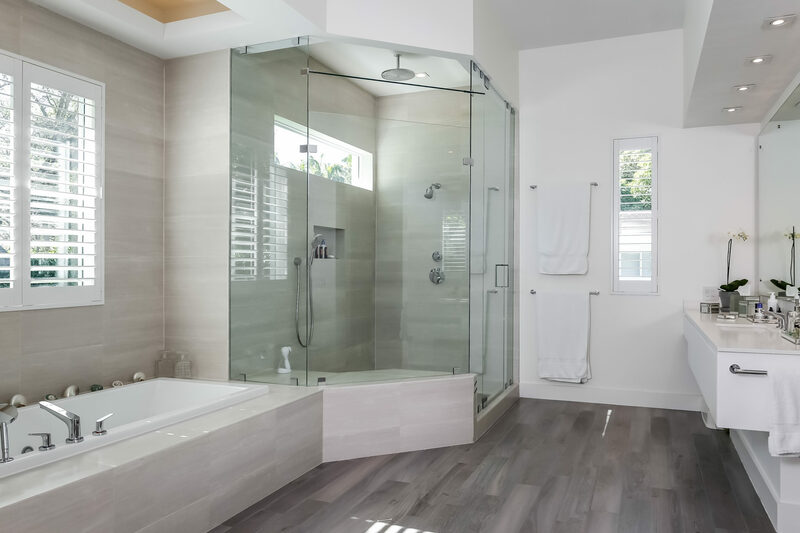 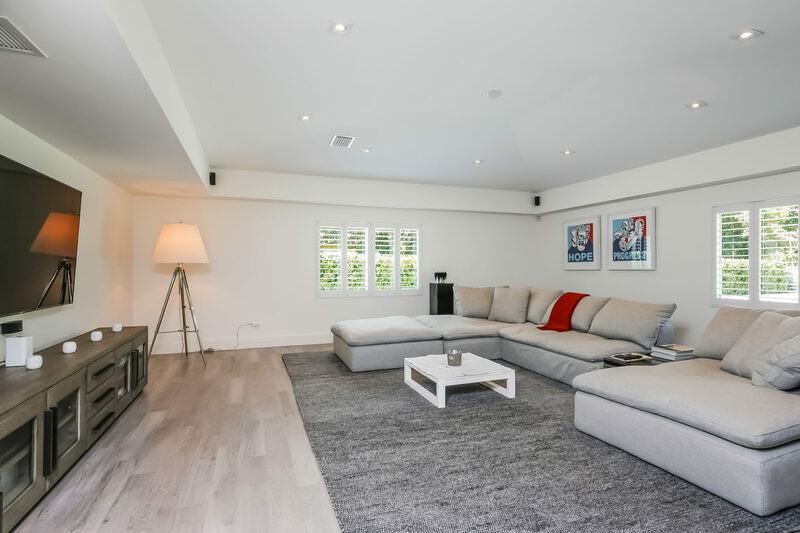 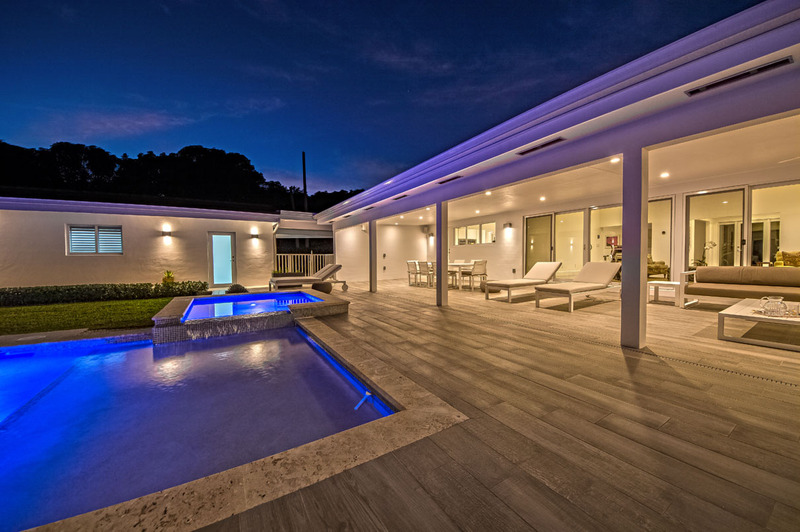 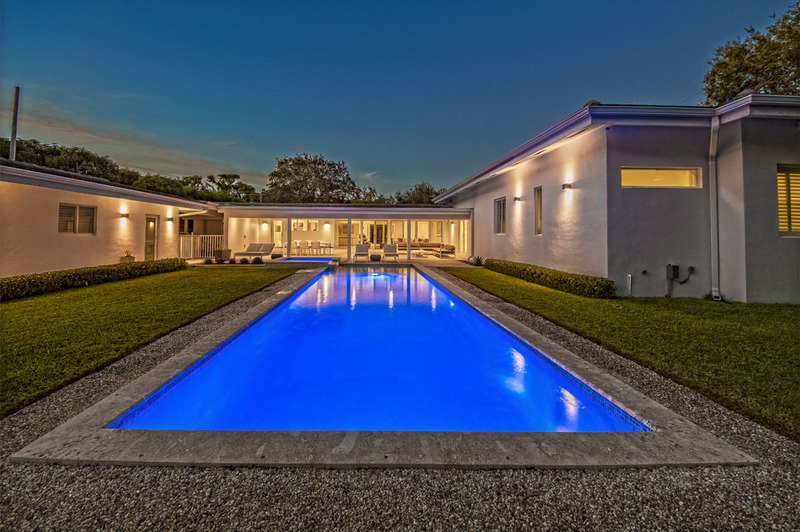 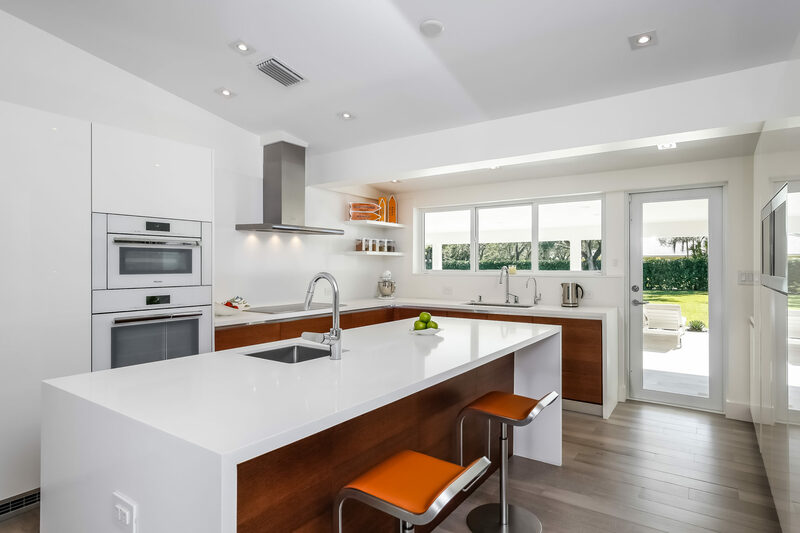 Spectacular, completely remodeled modern home. 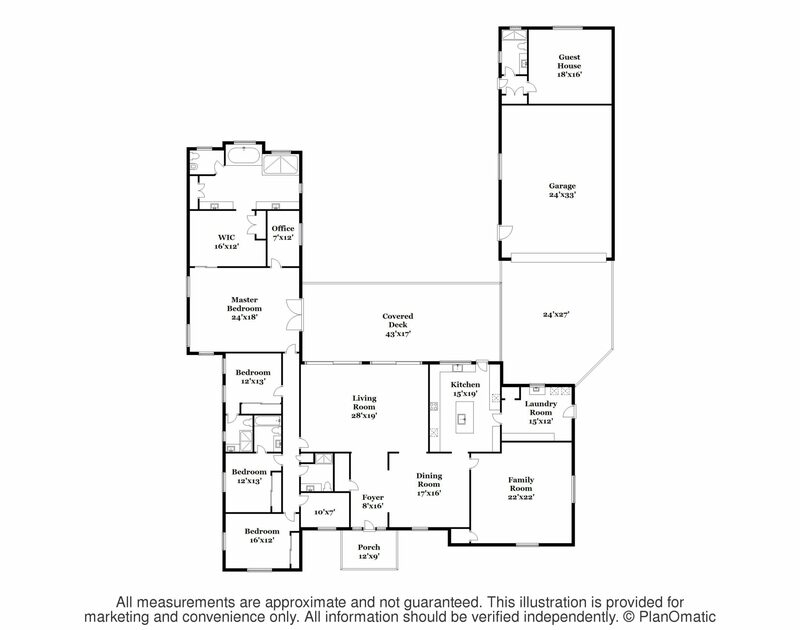 Contact us for private showings before this beauty hits the MLS.